Conditions: All our press releases may be reproduced in their entirety or in part, so long as the organization’s name appears: Aid to the Church in Need Canada. You may also obtain high definition files of the accompanying photos to any article. Use of the images is free with the copyright be attributed to Aid to the Church in Need Canada. Contact us for all requests related to our publications. 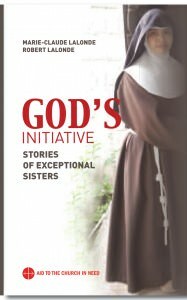 This book includes 13 stories of exceptional Sisters of whom we rarely or never hear. They work all over the world, from Lebanon to Honduras, Egypt to China and Central Africa to Ukraine. These stories, which shed light on the work of these Sisters, will surely inspire all those who believe that peace and love can give life back to the most wounded souls. 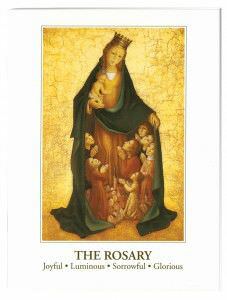 The Year of Consecrated Life surely calls for such a book! 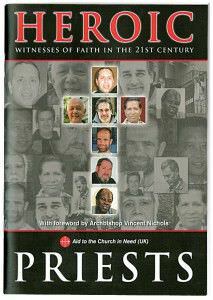 This is book tells the stories of 12 inspiring priests of our time who were men of courage, determination and joy. As we learn the stories of these men who despite all obstacles and even the looming threat of death, continued to carry Christ’s message. A must-read! 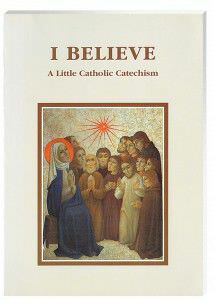 A simple and easy to read, richly illustrated summary of the official Catholic Catechism, illustrated with the unique works of Bradi Barth. 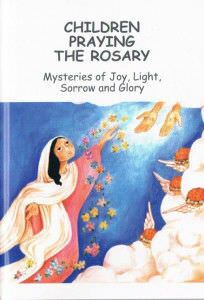 This is a 60 page booklet which leads us through the Joyful, Luminous, Sorrowful and Glorious Mysteries with accompanying prayers and mediations for each one and each one beautifully illustrated by the unique works of Bradi Barth. 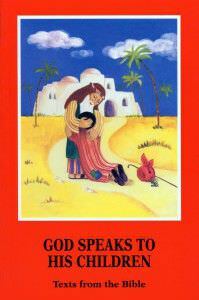 Over the last 30 years, over 50 million copies of the popular Child’s Bible written and beautifully illustrated by Sister Miren Sorne, have been translated into more than 172 dialects and languages and published for distribution to children around the world. This section contains weekly infoletters which we send to our benefactors. Please sign-up here! All our press releases may be reproduced in their entirety or in part, so long as the organization’s name appears: Aid to the Church in Need. You may also obtain high definition files of the photos accompanying the texts, so long as the organization’s name appears: Aid to the Church in Need. In 2015, more than ever before, Mercy has come through your great generosity, filled with God’s goodness. Over the last year, more than 134 million dollars1 was given and put at the service of 6,209 projects. Once again, this record breaking amount in donations resulted mainly from the needs brought on by the crises in both Iraq and in Syria. However, this did not stop ACN from doing its work elsewhere in the world. Overall, 29.3% of funds received went to projects in Africa, 21.6% to the Middle East, 16.6% to Eastern and Central Europe, 15.2% to Asia, 1.5 to Latin America, 3.1% in the Western world and 0.8% for international projects spanning several regions and continents. Please click on the image to learn more about the ways we were able to help the poor and persecuted Church around the world in 2015, in partnership with our benefactors. In 2015, benefactors from the pontifical charity, Aid to the Church in Need, gave a total sum of $175,782,400 to the Church in need worldwide. A new record for our organization! Thanks to Aid to the Church in Need benefactors around the world, Canada among them, we were able to support 6,209 projects in 145 countries – 595 more than last year with an average financing was raised to $16,400. The spending was divided in the following way: 29.3 for Africa, 16.6 for Eastern Europe, 21.6% for the Middle East, 13.5% for Latin America, 15.2% for Asia and 3.1% for countries in the West. Across the world, the attribution of aid was divided in the following ways: construction aid, 37%, Mass Offerings 12%, support for the training of priests and religious 9%, religious training of lay people 10%, transportation 7%, aid for refugees and emergency aid 18%, subsistence aid 3%, religious publications and assistance for media apostolate 4%. To learn more – please see our 2015 Annual Report here or are Activities Report for even more detailed information. Sign-up for our periodical publication called ‘The Mirror’ and receive it at home 6 times a year! 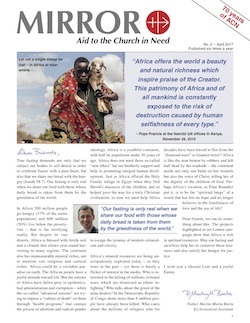 This publication is intended to keep you informed about the Catholic Church around the world, and updated on our many projects and project partners working to keep the Church alive in situations of persecution and poverty in over 140 countries worldwide. Included, are also many hopeful and life-giving stories about communities and individuals whose stories will undoubtedly inspire you, stories you may not have the opportunity read anywhere else. You may even feel moved to share them with others around you! Thanks to people like you, we are succeeding in our mission which is to help the Church wherever she is in need of us. 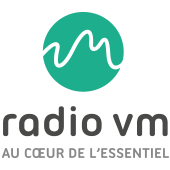 To stay informed on the difficult situation of Christians abroad, and to hear poignant testimonials that you will not hear anywhere else, do not miss our weekly program VUES D’AILLEURS, a program broadcast in French and animated by Mario Bard : Wednesdays at 7 pm – and rebroadcasted at 11:30pm on Fridays – on Radio Ville-Marie, listen live on the web here. Catholic Radio and Television Network, with the support of the international Catholic charity Aid to the Church in Need, is producing a television and radio series titled, “Where God Weeps” – broadcasting via Catholic broadcasters to English speaking viewers world-wide – the reality of the suffering and persecuted Church. 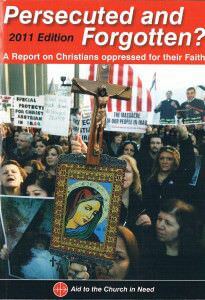 This weekly magazine program format concentrates on the areas of the world where Catholics are unable to live their faith fully due to social and financial constraints. The intent of this weekly magazine program is to evangelize; to show solidarity with the suffering Church and to raise awareness among English speaking Catholic viewers internationally about the situation of the suffering Church. On this popular Catholic Television Network, you will find programming from Aid to the Church in Need at various times during their weekly programming schedule. Programs such as Where God Weeps and Aid to the Church in Need report on the situation of the Catholic Church around the world, sharing with you thought provoking documentaries and exclusive interviews. This Catholic network regularly broadcasts Aid to the Church in Need programming as well as programs such as ‘The Suffering Church’ where ACN Journalist, John Pontifex is a regular guest. EWTN’s New Series, ‘The Suffering Church, and ‘Reveals the Truth about Catholic/Christian Persecution around the World – And What You Can Do about It. Thank you for availing yourself of this important information, and for sharing it within your circles. 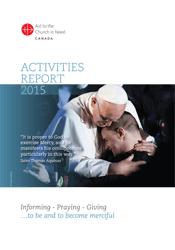 ACN Religious Freedom Report 2016 Executive Summary .